A decade later, the loss was still fresh on Brill’s mind when he learned about Level Insurance, which offered something he’d never heard of: full reimbursement for out-of-pocket expenses if lawyers take a case on contingency and lose at trial. Brill signed up in July for a slip-and-fall case, and said he plans to buy coverage for every case his firm handles — about 50 at any given time. He called it “a game changer” for plaintiffs’ attorneys like himself. While similar products known as “after the event” insurance exist in Canada and the U.K., Level Insurance — founded by Florida litigators Justin Leto and Larry Bassuk — says it’s the first to offer such coverage in the U.S., a much more litigious market. Their stated goal is to protect themselves and to encourage lawyers to take on even riskier cases. The defense bar isn’t as enthusiastic. Level Insurance will lead to more trials and overburden the court system if plaintiffs’ lawyers have no down-side risk, says John T. Lay, president of the International Association of Defense Counsel and an attorney at Gallivan White & Boyd in Columbia, South Carolina. “That puts the lawyers in a conflict where it might be better for the client to settle, but they go to trial anyway,” he said. 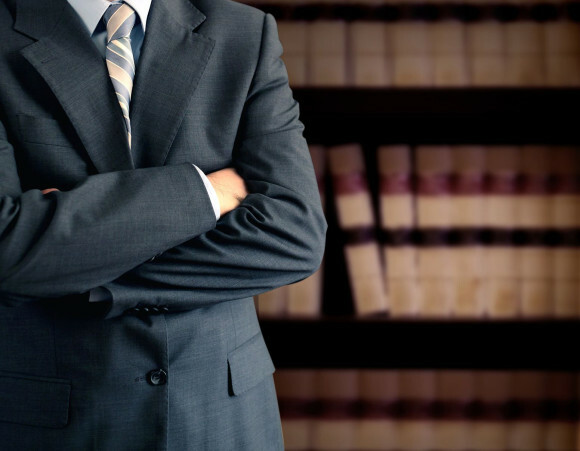 Litigation Cost Protection covers trial expenses including expert witnesses and litigation-presentation costs. The policy costs 7 percent of the amount insured, with a $100,000 coverage cap. The insurer doesn’t assess the merits of a case, just whether the attorney is in good standing with the state bar. Insurance is available in state courts in Florida, California, New York, New Jersey, Illinois and Texas, as well as in federal courts in all 50 states, Leto said. In the U.K. and Canada, where unsuccessful plaintiffs must often pay defense costs as a way to discourage frivolous cases, insurance that pays some costs “has been very, very successful,” said Simon Gibson, who was hired this month by insurance broker Aon Plc to head a new legal expenses group in Canada. While that coverage usually applies to bodily injury, insurers may begin to cover expensive medical malpractice and commercial litigation, with policies extending to $500,000 or even $1 million. Drugmakers and auto manufacturers, often the targets of product-liability lawsuits, have long had policies for legal liabilities, reducing their risk of going to trial. The client makes the final choice about trial, Bassuk and Leto said. And while the insurance protects out-of-pocket expenses, it doesn’t cover the time spent preparing for a case or if a lawyer loses before trial, such as on a motion to dismiss. They wouldn’t say how many clients they’ve signed up. Socius Insurance Services Inc., a San Francisco-based broker, manages the product. The financial risk is backed by Bermuda-based Aspen Insurance Holdings Ltd., an underwriter in the U.K. and U.S. Aspen spokeswoman Erin Smith declined to comment. Litigation Cost Protection “stood out as a product in an industry that had a specific need for something that did not exist,” said Gregg Miller, Socius’s chief sales officer. Hey, can we get “Level” insurance to cover all the proposals and quotes we provide that we have spent considerable time, effort and sometimes $$ working on, but don’t get awarded the business? How about double indemnity if we don’t get the business for political reasons (service club friend, brother-in-law, CEO plays golf with the other guy)? No, you have failed to convince them that you are worth something. Tell them to go Geico. Either you believe in what you do, or go flip burgers.